Aulong Shipbuilding, a joint venture between Austal and Guandong Jianglong Shipbuilding, has been awarded a contract to design and build a 35 metre high speed catamaran for Chinese mainland ferry operator, Blue Sea Jet. 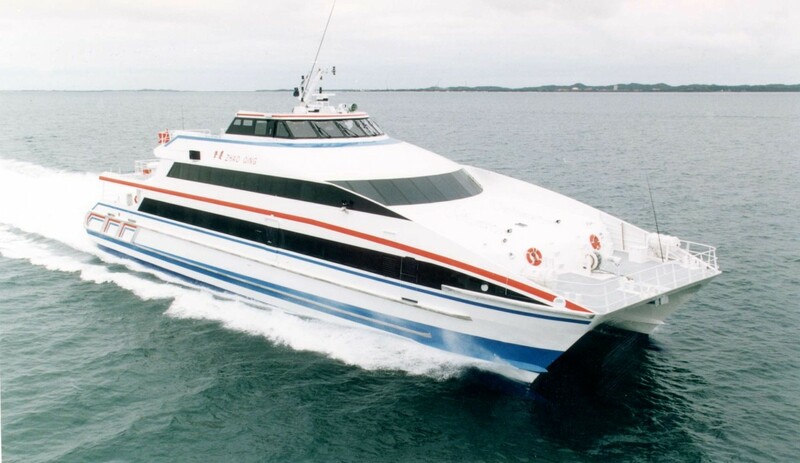 Austal said the A$5.6 million contract is the second high speed passenger ferry contract awarded by Blue Sea Jet since the JV was formed a little over a year ago, following the A$10 million deal to deliver a 42 metre high speed aluminium ferry that will carry up to 288 passengers on the Zhuhai – Hong Kong route. Austal Chief Executive Officer David Singleton said the new, all-aluminium ferry will carry up to 260 passengers at speeds in excess of 26 knots, with construction to commence from Aulong’s Zhongshan shipyard in Guandong Province following the launch of the joint ventures’ first vessel construction later this month. “Our Aulong joint venture is a great example of how effective technology transfer is developing our export business, with Austal’s extensive commercial portfolio attracting existing and new customers in mainland China,” Mr Singleton said.